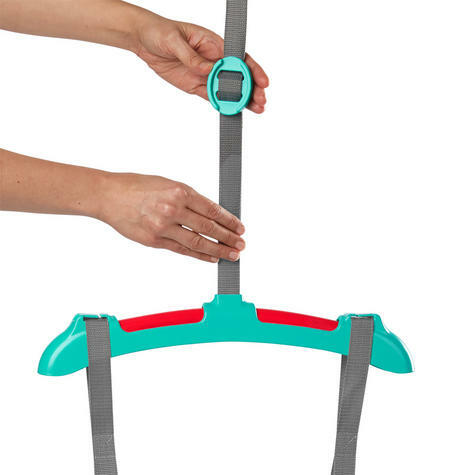 Oh BOING! 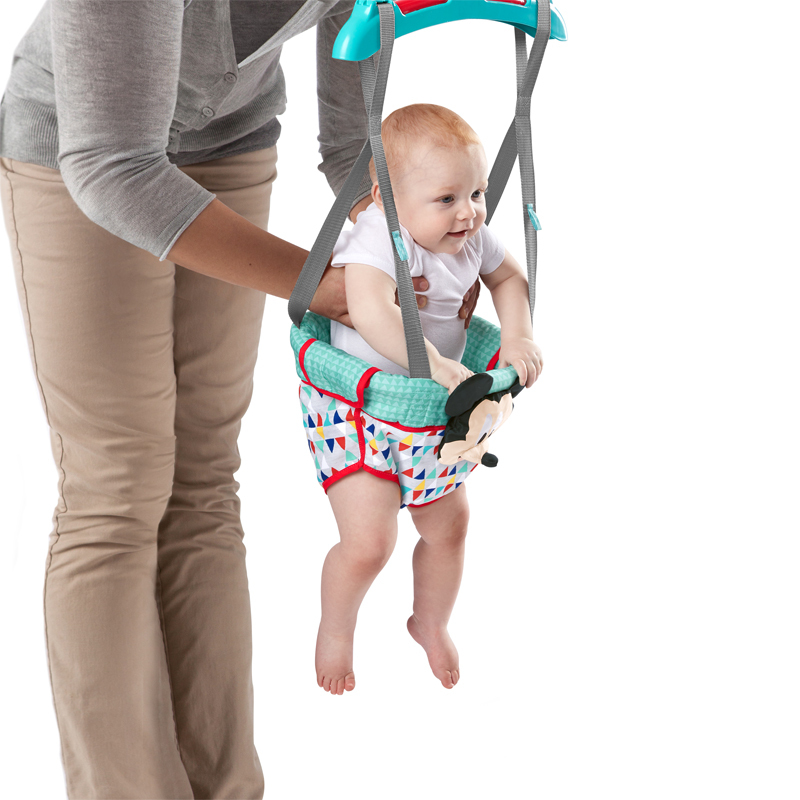 Look at that baby bounce. 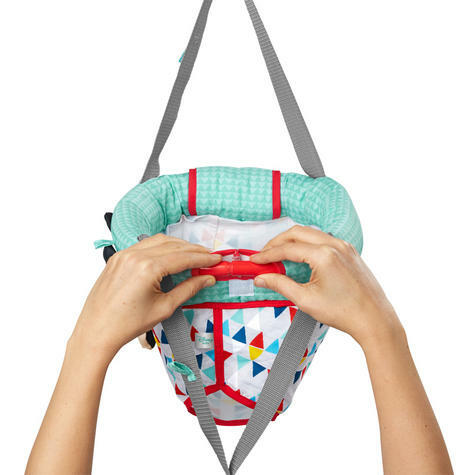 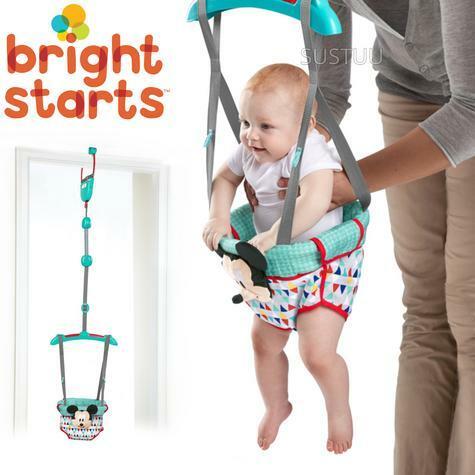 Mickey’s magic helps your baby spring to new heights and jump over the moon with this door jumper. 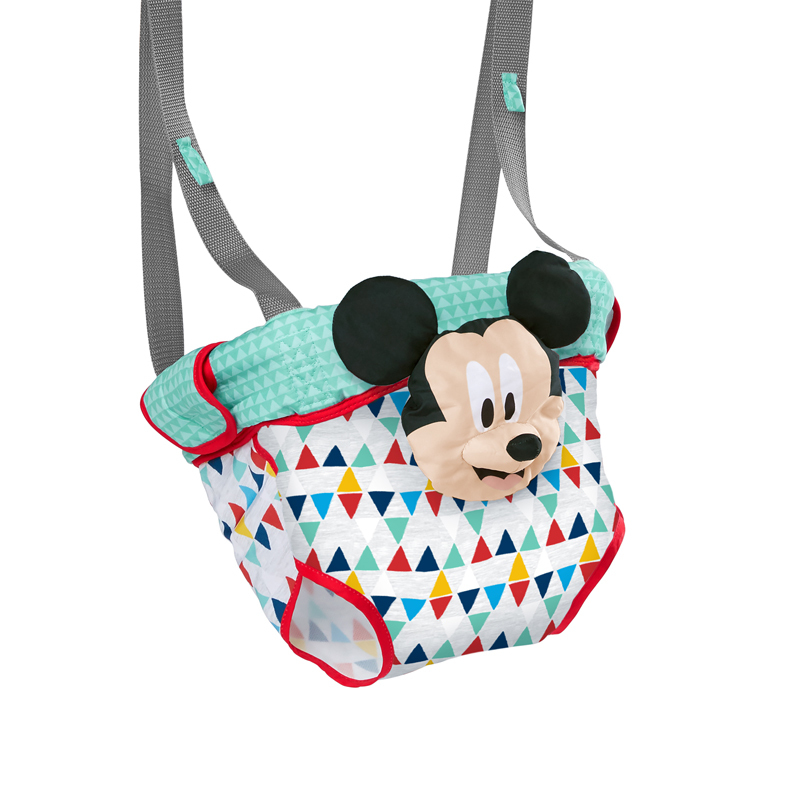 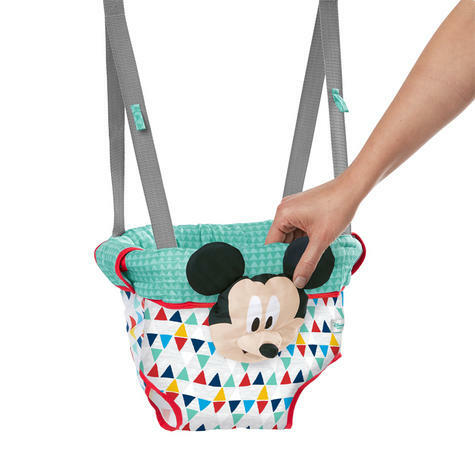 Your bouncy baby will love gripping Mickey Mouse’s ears – they’re made of that crackly crinkly fabric that babies are so crazy about. 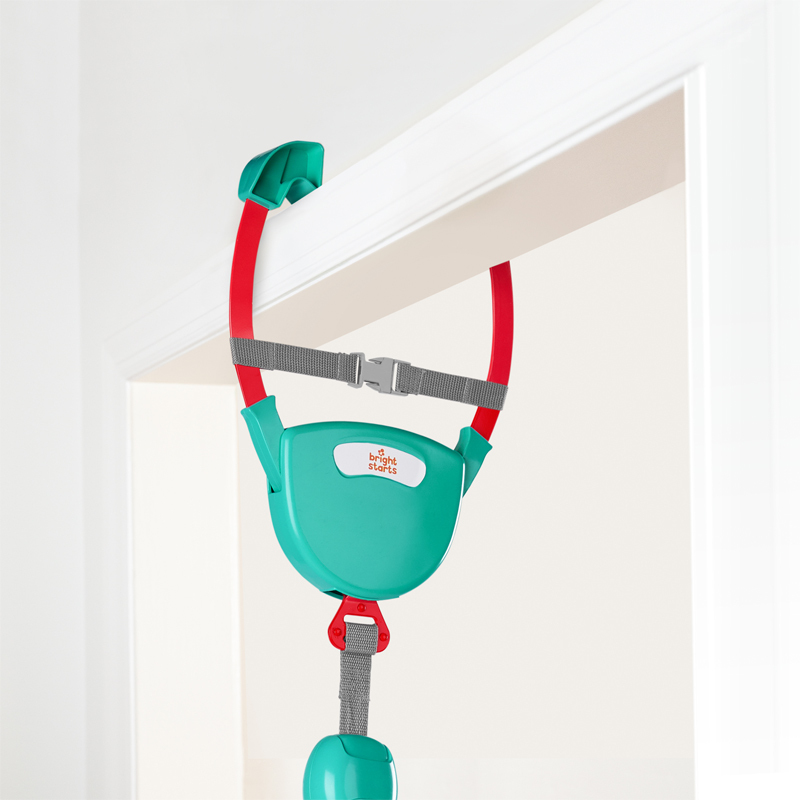 A sturdy door clamp with an additional safety strap attaches to almost any doorway. 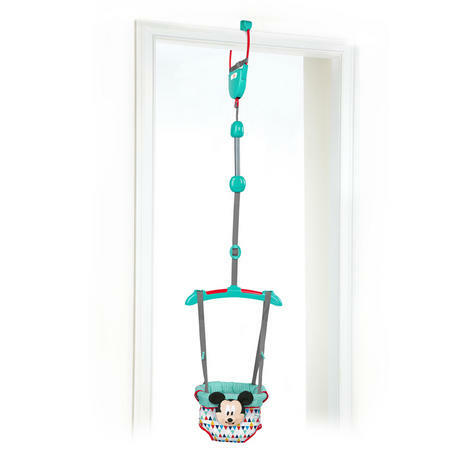 Door jumpers are a great fit for smaller spaces, and they’re lightweight so you can take this Mickey must-have almost wherever you go.